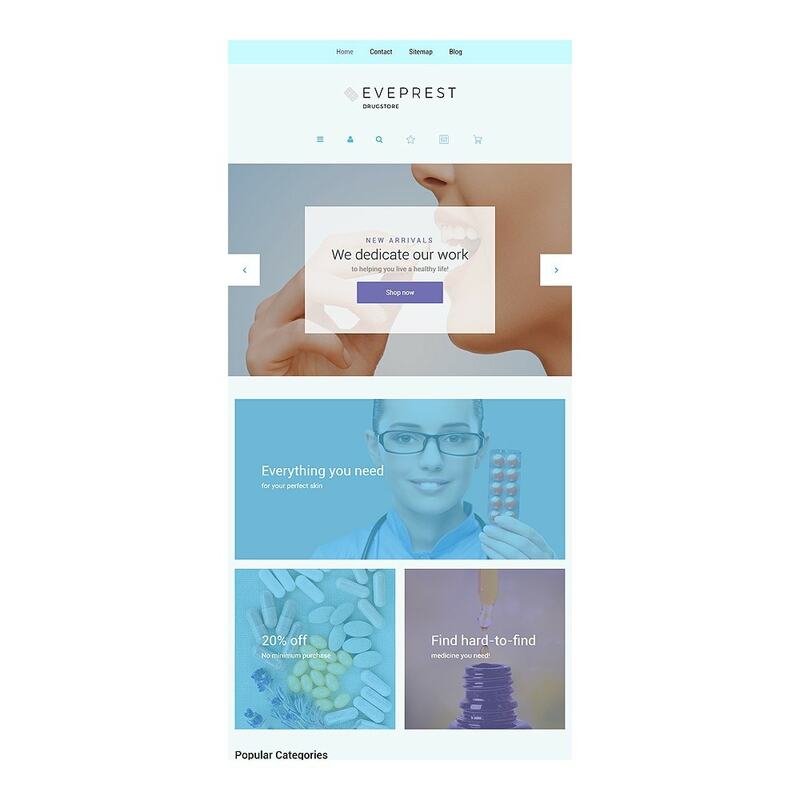 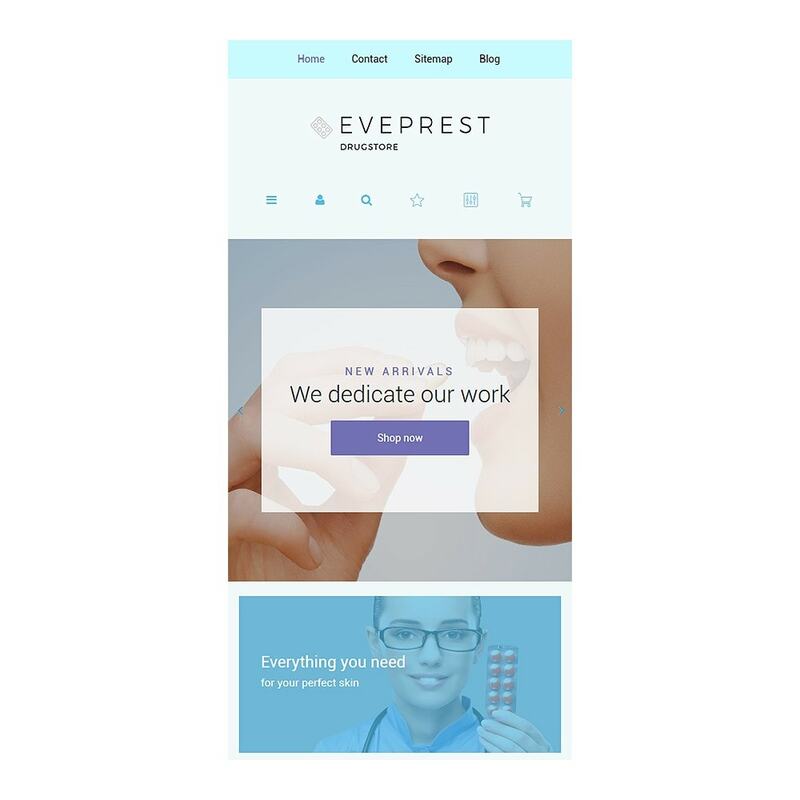 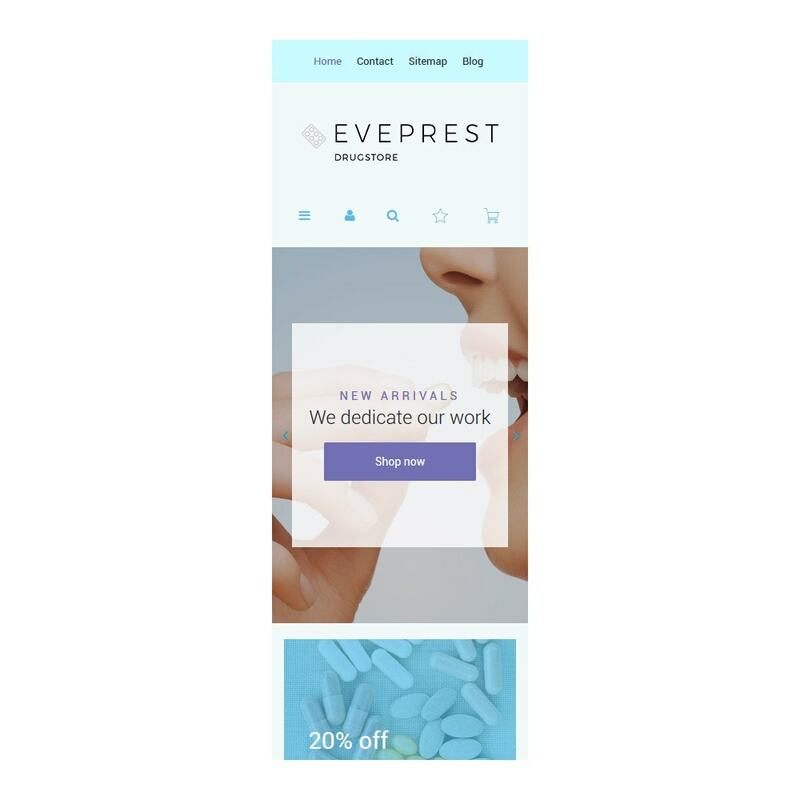 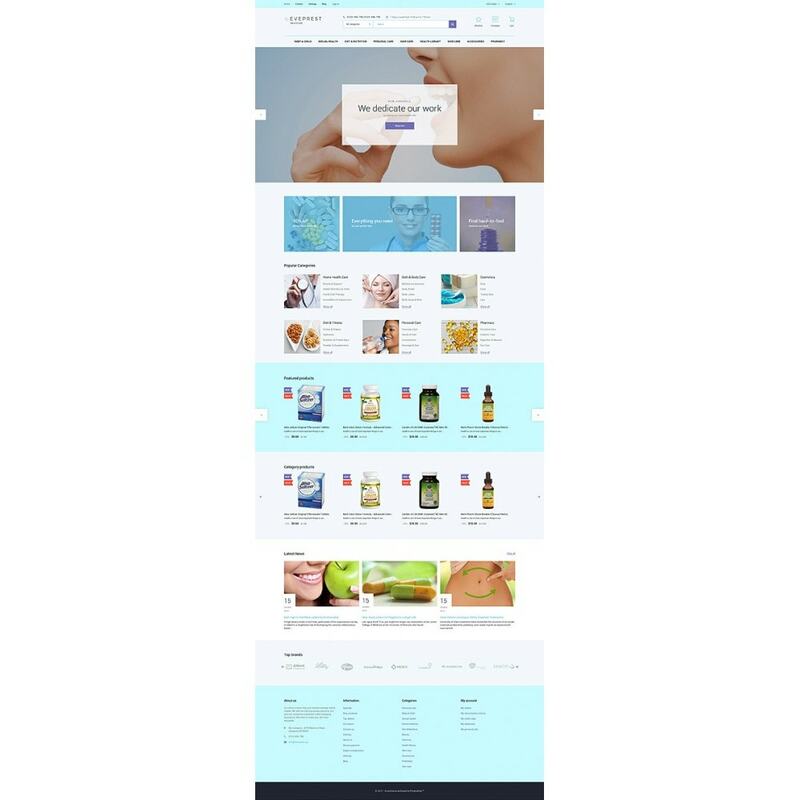 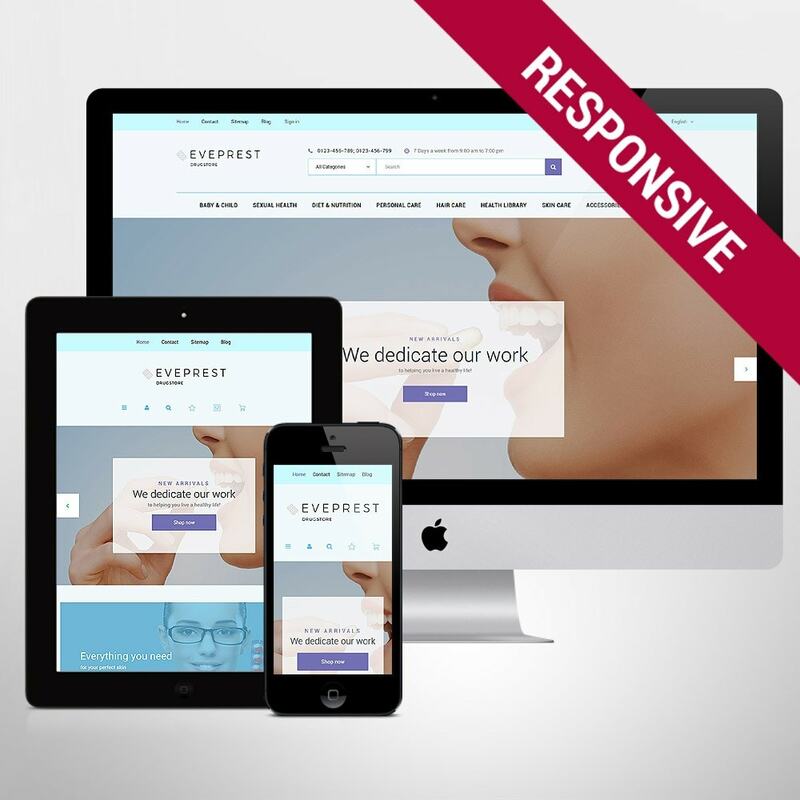 If you need a template for selling medicine, this trendy theme will fit all your needs. 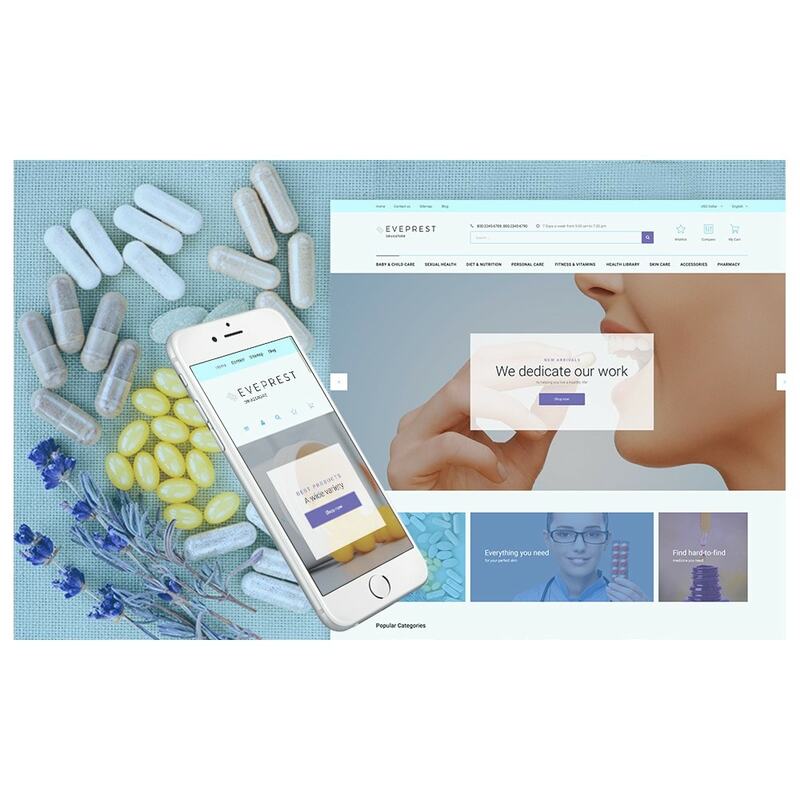 It could be a great solution for drug stores, medicine stores and pharmacies. 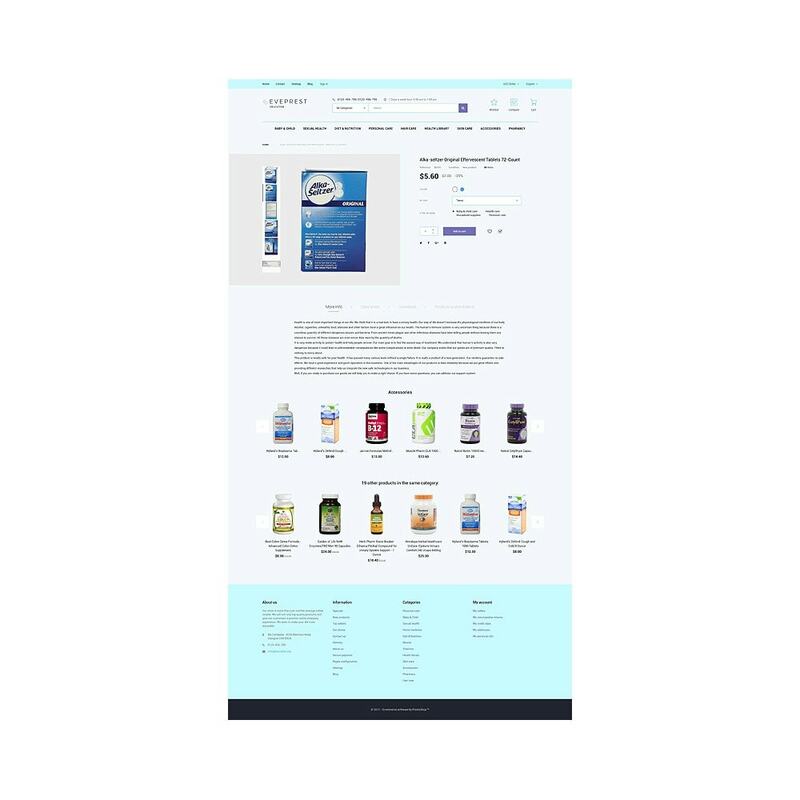 Such outstanding modules like TM Advanced Filter and TM Collections will help customers find the needed product in seconds and add them to collections with an ability to share via social networks.